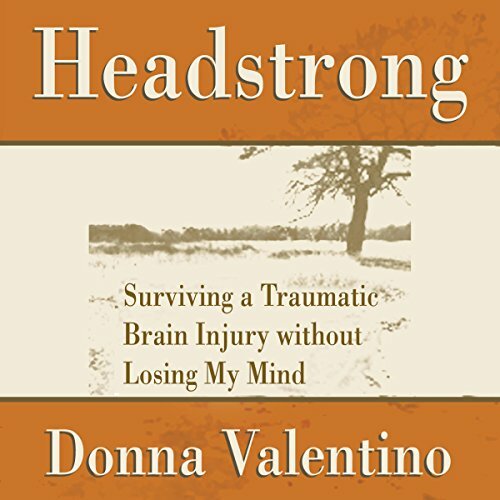 Showing results by author "Donna Valentino"
Donna Valentino's world turned upside down on February 7, 2009, when she was involved in a catastrophic ATV accident that nearly took her life and altered it forever. At the time of her accident, Donna was a vivacious and obsessive tennis player, the proud mother of two teenagers, and struggling through a divorce. 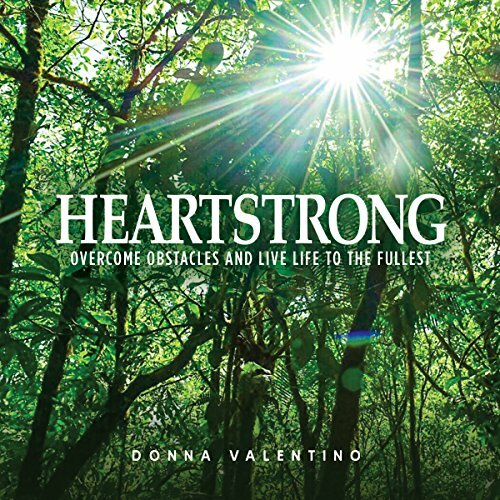 When she awakened from a coma in the ICU, she found herself face to face with new beginnings of all kinds, some of which she wouldn't have chosen but all of which she ultimately embraced.